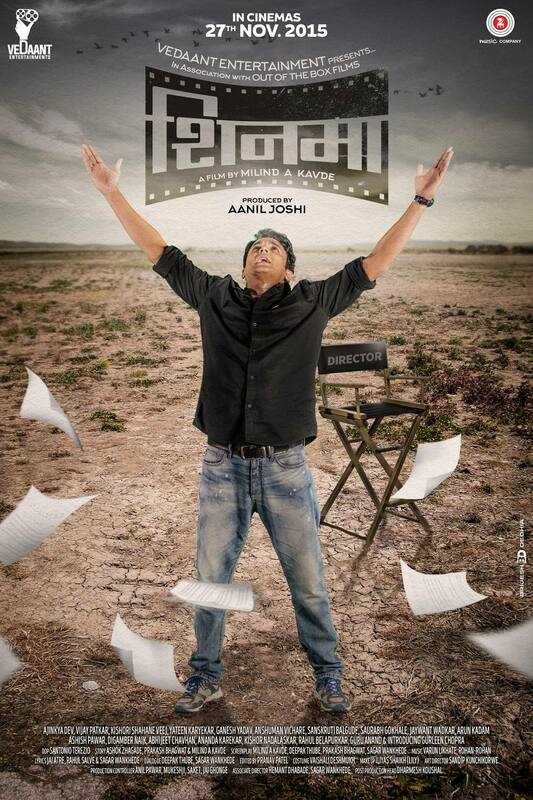 Actor 'Ajinkya Deo' playing the role of Director in ‘Shinma’! 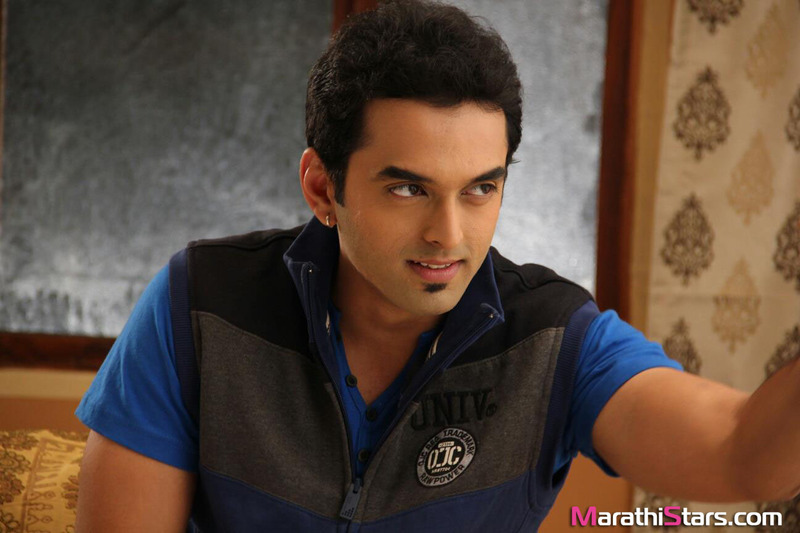 Home Interviews Actor ‘Ajinkya Deo’ playing the role of Director in ‘Shinma’! Actor ‘Ajinkya Deo’ playing the role of Director in ‘Shinma’! Ajinkya Deo is one of the most rugged stars in Marathi cinema and has much accomplishment behind him and his most eagerly awaited film ‘Shinma’ is up for release and we had a brief chat with him regarding it and this is what transpired. Over to Ajinkya. What kind of role you are playing in Shinma? I play a film director who goes to a small village to shoot his film and see a lack of water in the village which is the big problem for villagers and he wants to address the problem but also has to shoot his film and convince his financers whose role played by Kishori Shahane and Yatin Karyekar and he has to walk a tightrope to complete his film. 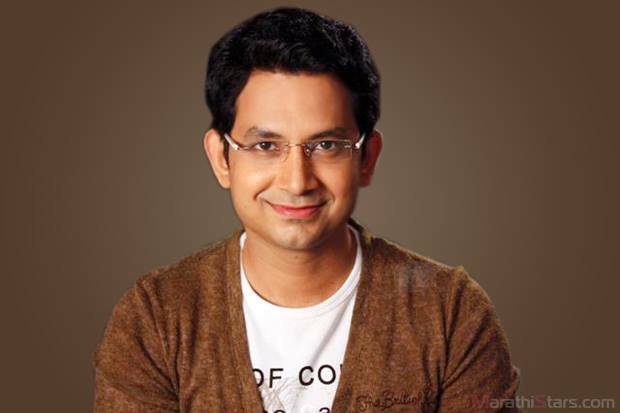 How was your experience with director Milind Kavde? He is very much sorted director who knows his job and writes very well and I had a great experience working with him and I am sure he will be the director to watch out for in the future. Is there any heroine with you in Shinma? No. But there is Gurleen Chopra who plays the heroine in the film I am making in the film and she provides the glamour quotient. Are you planning to direct any film? No. 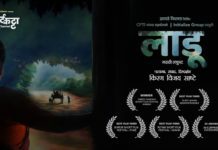 I just directed our home production ‘Jeta’ along with Amol Shetge but I am concentrating on acting right now. 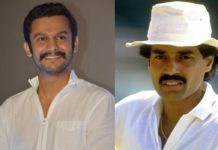 You are not seen in any of your brothers Abhinay Dev’s films. Yes. But just belonging to one family doesn’t mean I should work in his films. My next is ‘Nagpur Adhiveshan’ where I play an MLA and an Indo-British production ‘Bombairiyan’ produced by Michael Ward and I play a Police Commissioner in the film and my co-star is Radhika Apte.